The YMCA of the Palouse is committed to nurturing the potential of all kids. We welcome all who wish to participate and believe that no child should be turned away because of a family's ability to pay. Through our Financial Assistance program, the YMCA of the Palouse ensures that every individual has access to the essentials needed to learn, grow and thrive. Y Financial Assistance is determined by a sliding scale based upon family size and income. In order to be considered, please fill out the application available in the resources section below, and return to operations@palouseymca.org or the Y office at 105 NE Spring Street, Pullman, WA. Financial Assistance reduces fees; it does not eliminate them. Financial Assistance will not apply until after the application is approved, and expires after the end of the semester for Elementary After School, and at the end of the program for Spring Break and Summer Day Camp. Financial Assistance does not apply to the $50 Y Membership Fee. The YMCA of the Palouse is unable to accept subsidized Third Party Assistance, including DSHS and Washington Working Connections. Please see below for some FAQs. If you have any questions, please give us a call at (509) 332-3524! Yes. We offer Financial Assistance for our Elementary After School program, and for our Spring Break and Summer Day Camps. Our Special Olympics of Whitman County and Special Olympics Young Athletes programs are free for participants. You must turn in a complete Financial Assistance Application form that is available in the resources section below. We will also need to include documentation to prove annual household income. Contact our Director of Operations at operations@palouseymca.org, for additional information. We ask that our families receiving assistance submit a story about how the YMCA of the Palouse has impacted your family. 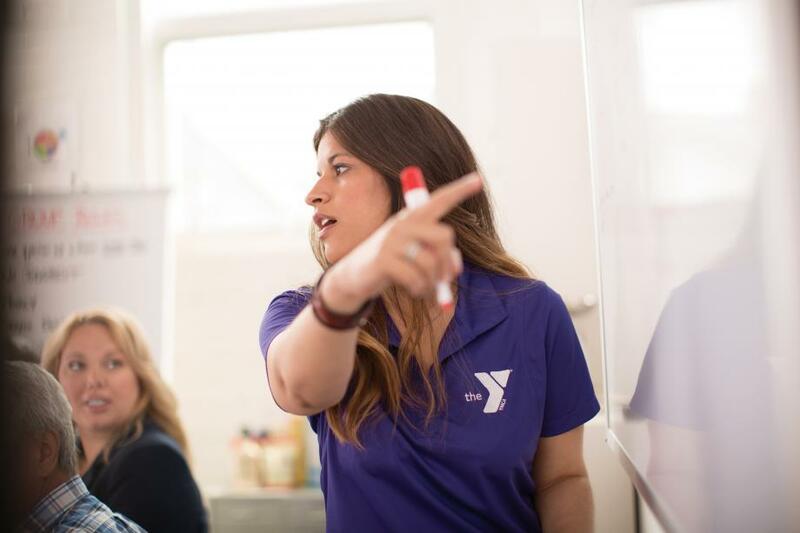 Our goal is to highlight how the Y strengthens our community through youth development, healthy living, and social responsibility. Your Y story can be completely anonymous and does not necessarily need to focus on receiving Financial Assistance. Please click this link to share your story. The YMCA utilizes an income sliding scale to determine eligibility for Financial Assistance. Family annual income determines program discounts. Please see the scale below and contact the Y for any questions. Are there any exceptions to the scale? Certain special circumstances may be taken into consideration if families are unable to pay at the above-discounted rates, for example, significant medical expenses. If you believe your family should be considered for special circumstances, please submit a typed explanation along with your application, and supporting documentation that verifies your circumstances. When does my assistance expire? Financial Assistance expires after the end of each semester for the After School Childcare Program, and at the end of the program for Spring Break Day Camp and Summer Day Camp. In order to continue to receive program discounts, families must reapply for Financial Assistance. Should I apply for assistance before I register for the programs? No, the Y will not be able to consider your family for Financial Assistance without the accompanying registration forms. Call (509) 332-3524 and speak to our Director of Operations or email operations@palouseymca.org.